The KMC will sanction another Rs 25 lakh for the upgradation of its existing central testing laboratory. 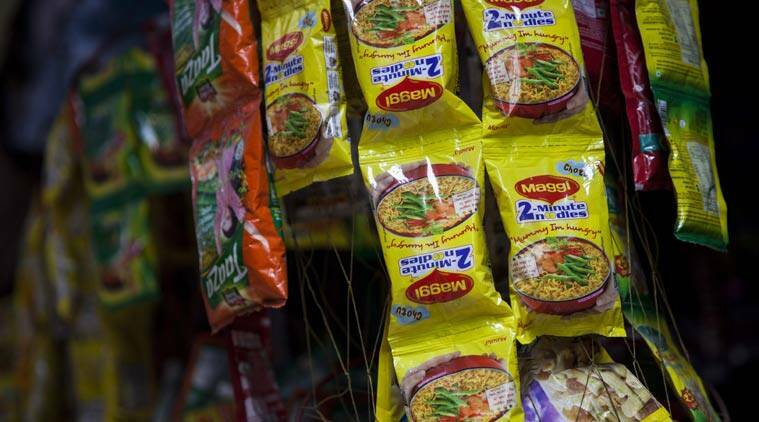 The Kolkata Municipal Corporation Thursday remained tight-lipped over the outcome of tests conducted on Maggi noodles’ samples sent by it to laboratories even as the authorities and consumers alike are waiting anxiously for the results. Mayor Sovan Chatterjee said the reports of tests had been sent to the state secretariat and the government would take a final call. “We have already sent the reports of tests to Nabanna (state secretariat). The state government will take a call after going through the report and then only we will be able to take a decision in this regard,” he said. Tests were conducted on five samples collected from different places of the city, he added. While one set of sample was sent to a private laboratory, another was sent to the KMC’s central testing lab. Asked about the result of the tests, the Mayor said: “I am not in a position to talk about it.” Sources, however, informed that the report from the private lab reportedly did not mention the samples containing anything harmful. State Consumer Affairs Minister Sadhan Pande said tests were being conducted on the samples sent by his department. “The tests are being conducted and we are yet to receive the reports,” he said. Meanwhile, the KMC announced it would modernize the central food-testing laboratory for which a sum of Rs 3 crore was allocated. It has also issued guidelines to the manufacturers regarding the permissible use of chemicals and artificial ingredients. Amid all this, fresh complaints about contaminated oats packets were reported by some consumers who procured the stock from a shopping mall in north Kolkata. The manufacturer is examining the contaminated packets.